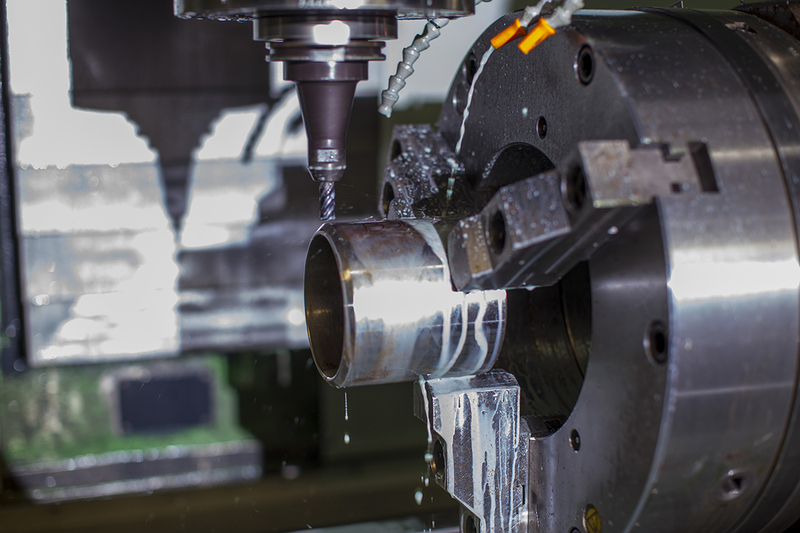 Using state-of-the-art technology and equipment, B&B’s machine shop capabilities include designing, repairing, and manufacturing tools for the specific service your company needs. We back our products with modern equipment, the finest raw material, rigid quality control, and a dedicated staff of experts. From the design phase through shipping our target is Zero Defects and On Time Delivery. Our Quality is backed and proven with a dual certification in API Q1 and ISO 9001:2015 Quality Management Systems. You need it, we’ll make it happen. We go beyond the catalog to service your company’s EVERY need. Our skilled team has the knowledge necessary to provide innovative solutions for your company to succeed. 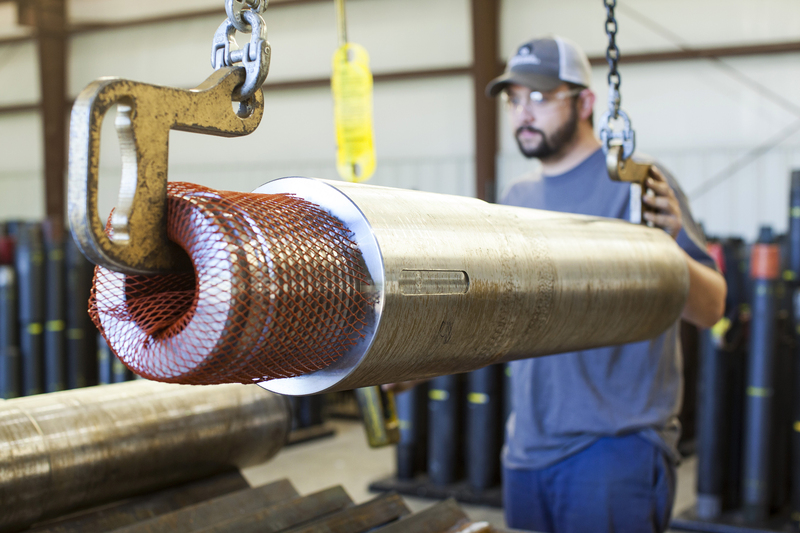 With years of experience in the oil and gas industry, our experts are dedicated to solving problems—no matter how simple or complex. Quality is essential in this industry and we value it above all else. 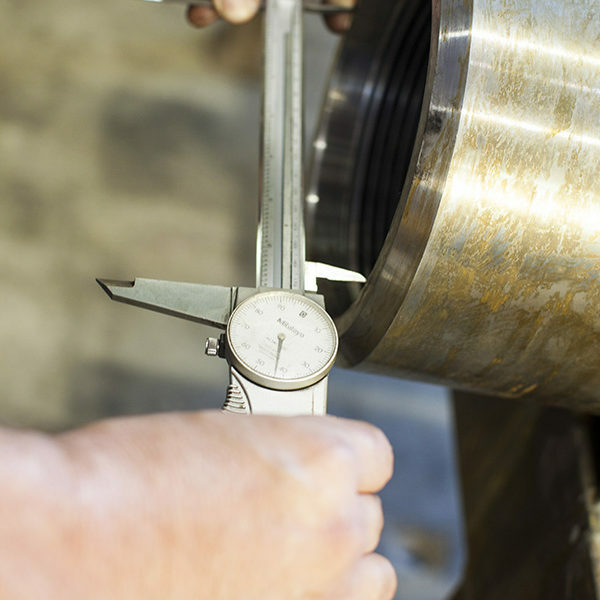 Everything that comes out of our shop is thoroughly inspected. 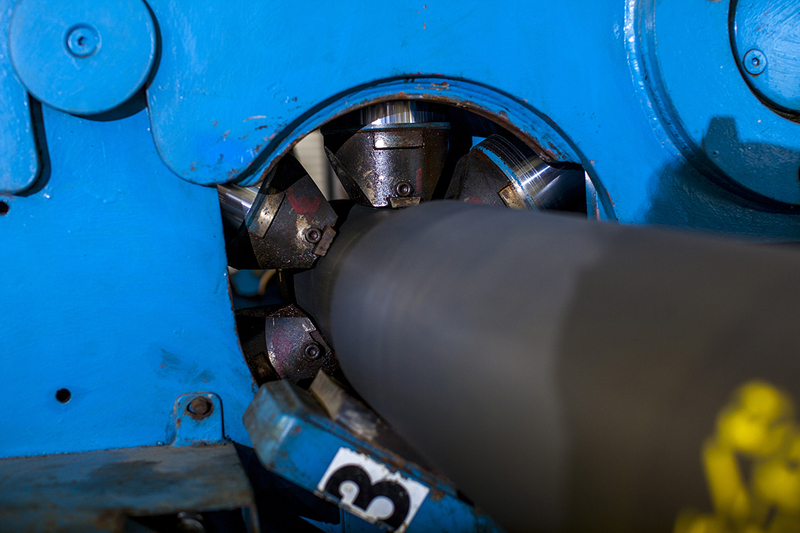 We understand in this industry that when there is an issue, a solution is needed quickly in order to prevent major downtime. We are available 24 hours, 7 days a week in order to fill our customer’s needs with the solutions needed to get back to work. We also make all certifications of Baskets and Slings available 24 hrs a day via our online retrieval system or give us a call and we can email them to you. Please contact our Sales Team with any questions. 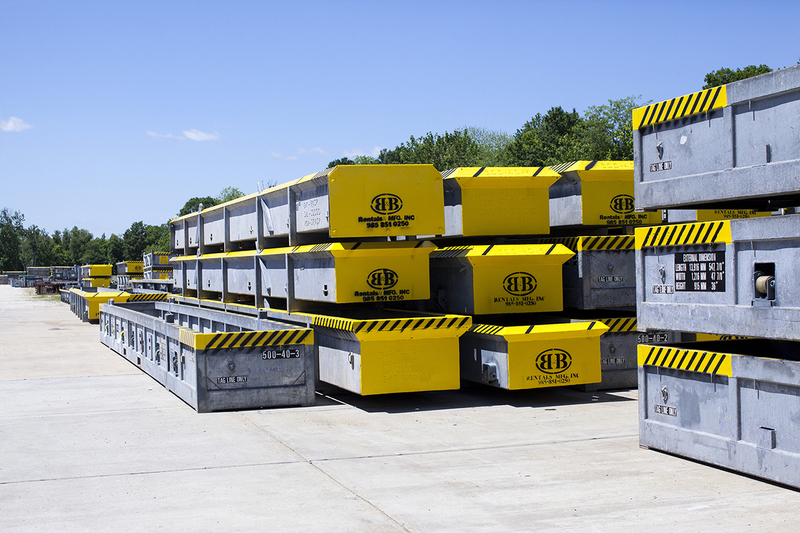 B&B Rentals and Manufacturing makes it a policy to continuously pursue to meet or exceed our customer’s needs by maintaining an effective and efficient quality management system. 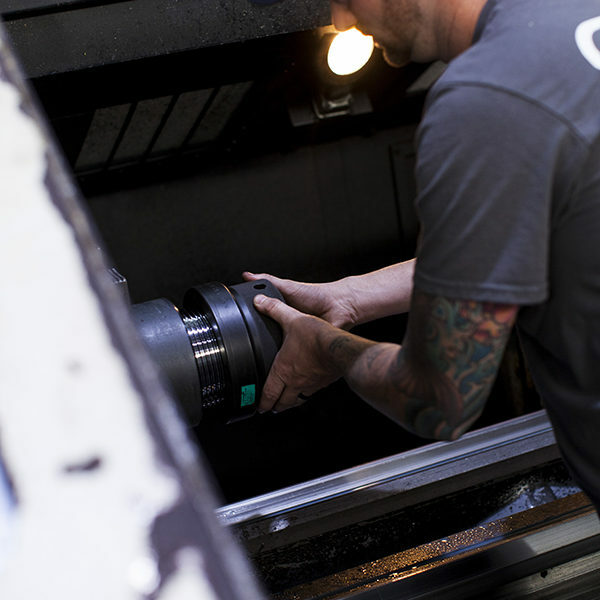 Quality is our foremost concern at every phase of the operation. From the design phase through shipping our target is Zero Defects and On Time Delivery. We work hard at continuously improving all aspects of the customers experience through rigorous audits and customer feedback. 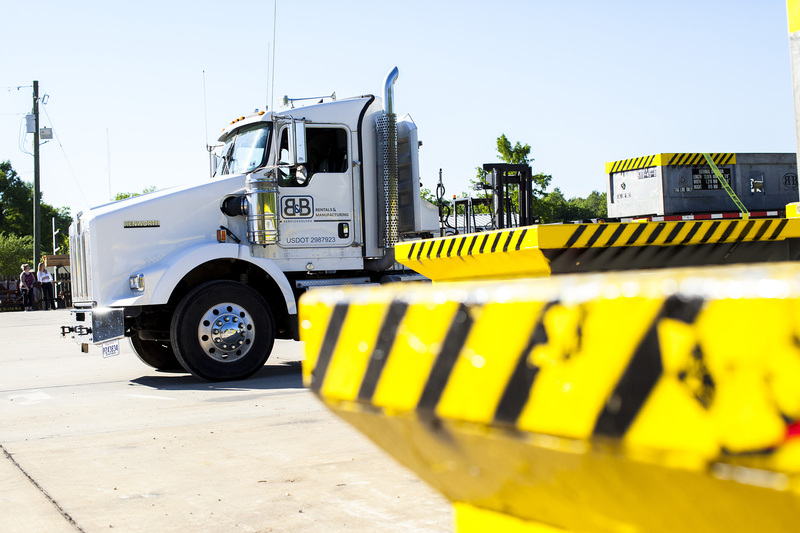 B&B Rentals and Manufacturing currently holds a dual certification in API Q1 (including 7-1 Monogram License) and ISO 9001:2015 Quality Management Systems. 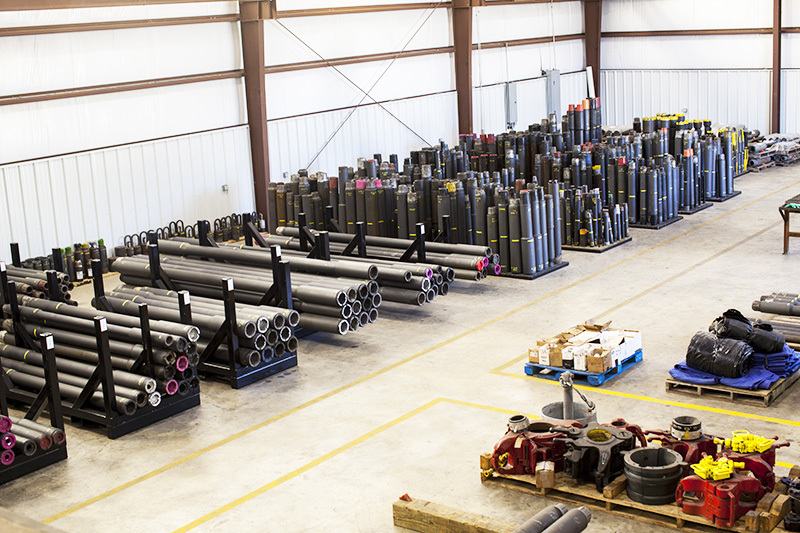 We have provided quality products and service to the oilfield industry for over 10 years. 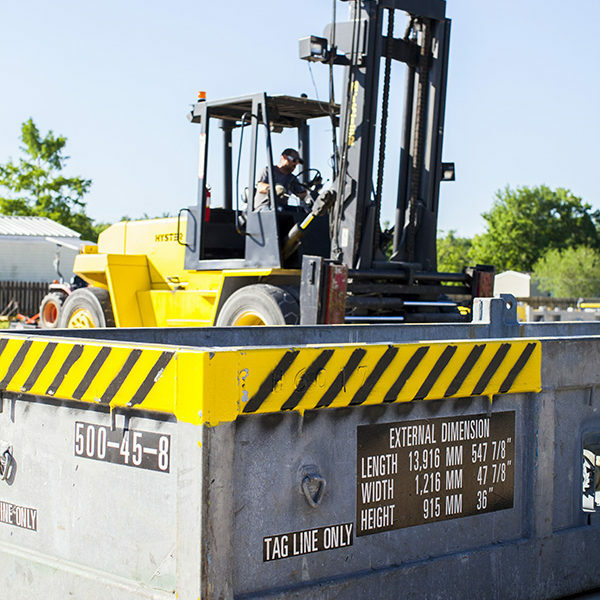 Our areas of expertise include the design, manufacturing, and rental of shipping containers and down hole drilling & production equipment. We work in compliance with the strictest requirements in the Gulf today. We go beyond the catalog to service your company’s EVERY need. Our skilled team has the knowledge necessary to provide innovative solutions for your company to succeed.